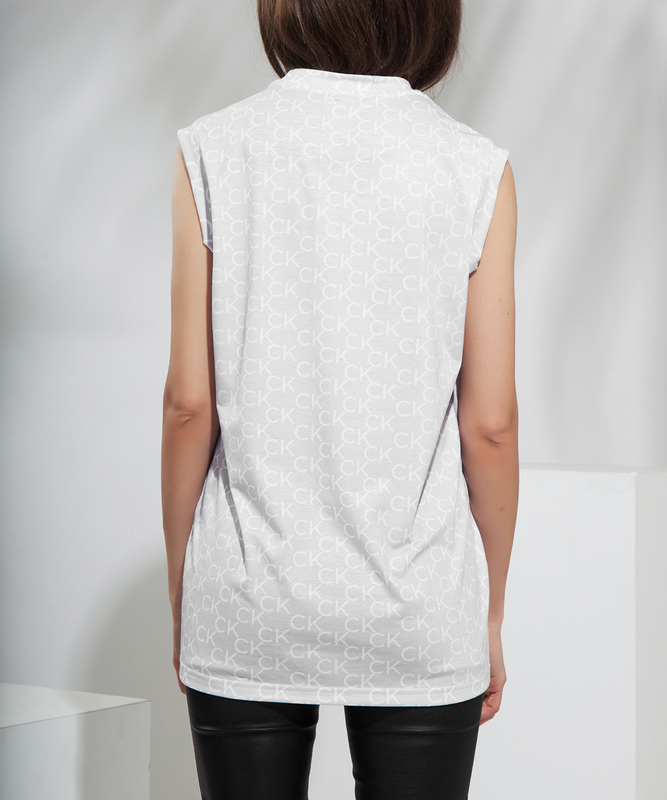 Our oversized top is a must-have item for every girl, with it's custom made print design. It is perfect to wear it in combination with jeans or leather pants. The fabric is very soft and light, feels great on your skin. The model is 170m. high and wears size XS. Recommended treatment: hand wash or soft machine wash program at 30-40 degrees.